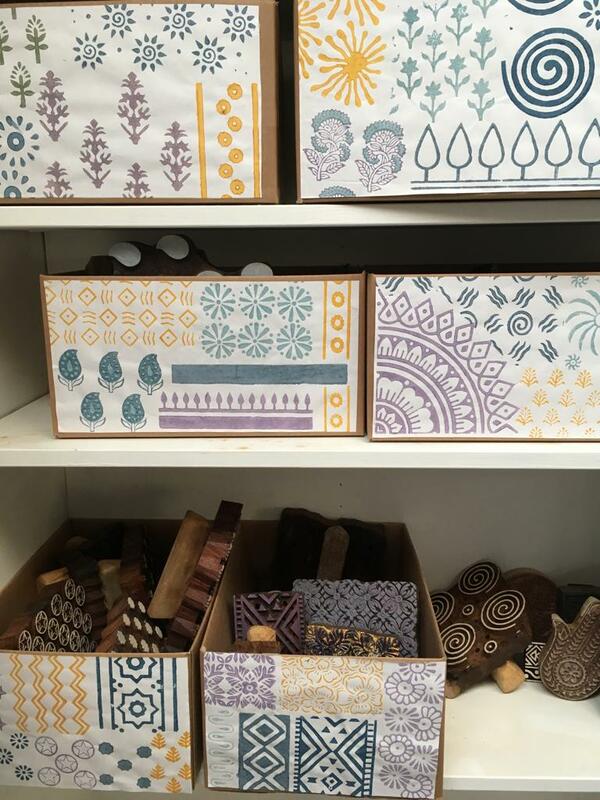 Join the Arty Crafty Place for one of our new workshops using large Traditional Indian Printing Blocks direct from the printing studios in Jaipur, India. 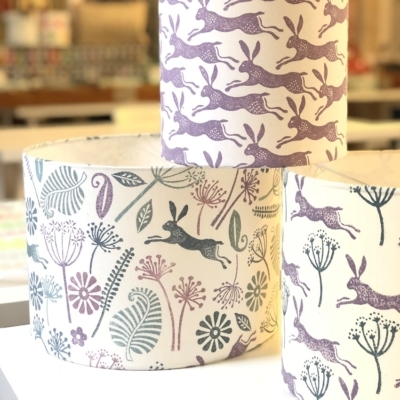 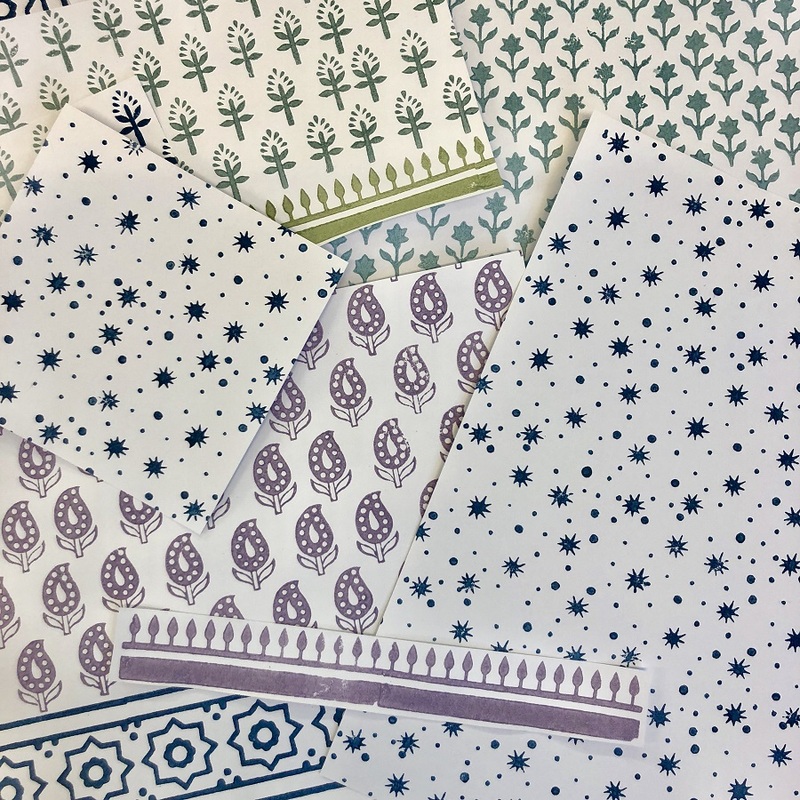 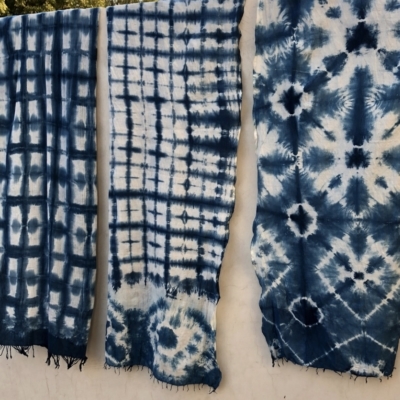 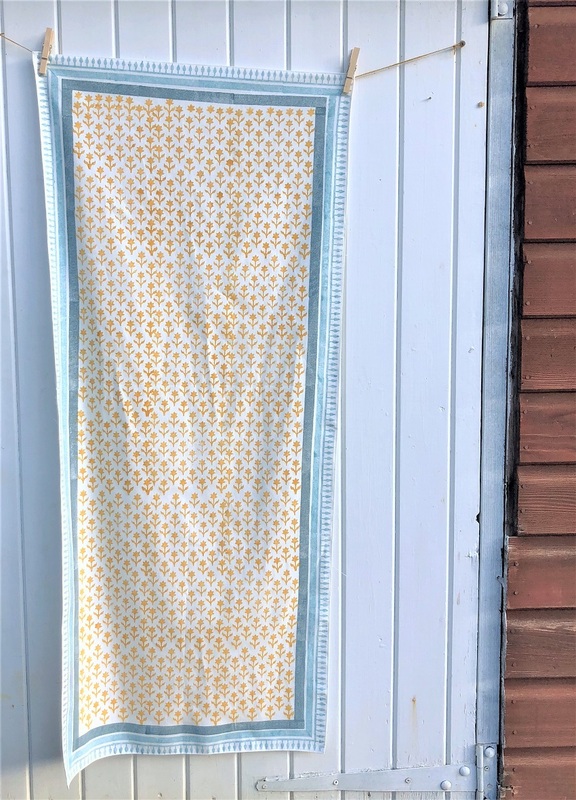 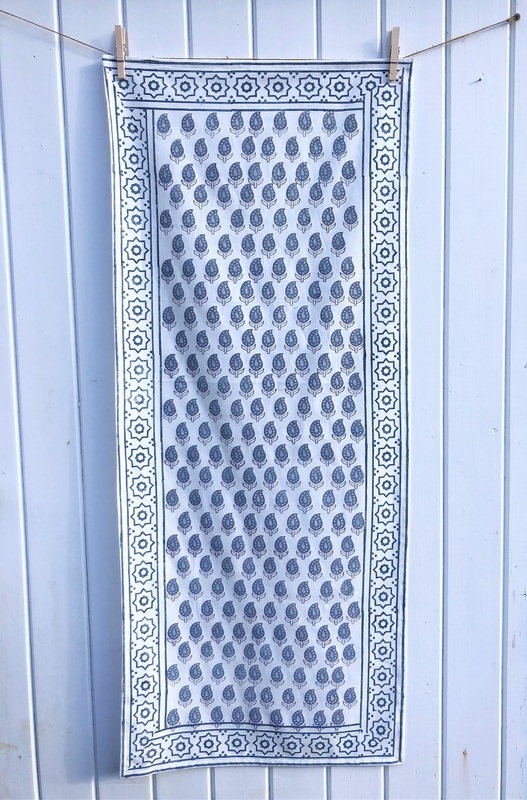 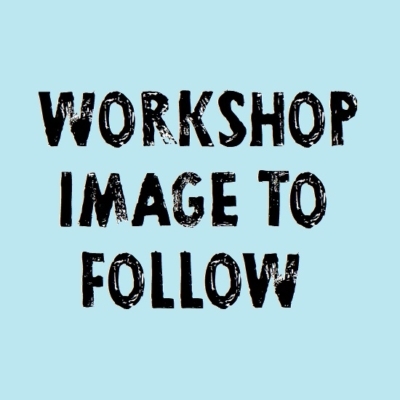 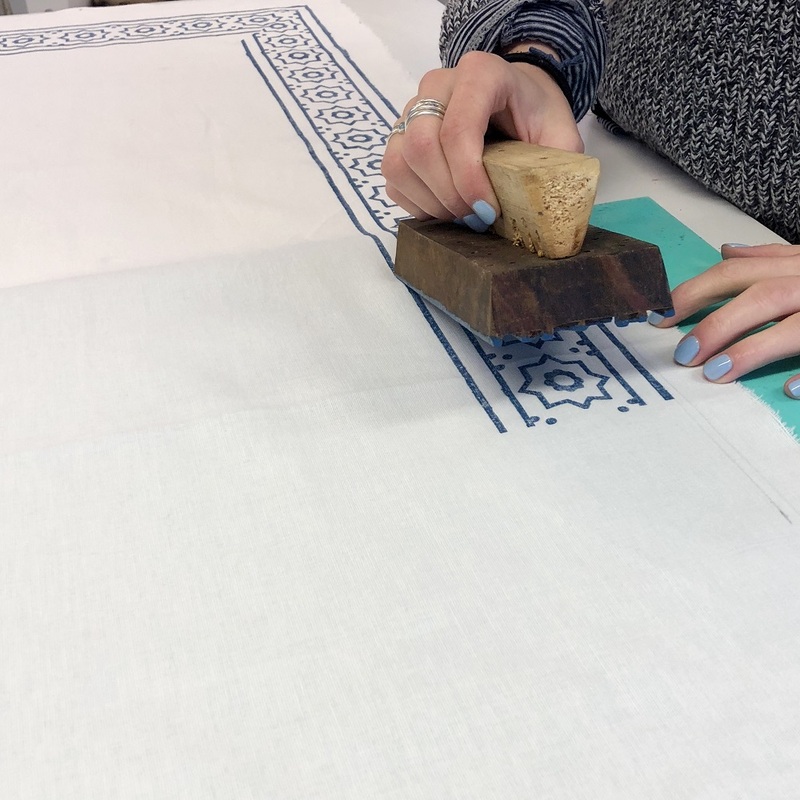 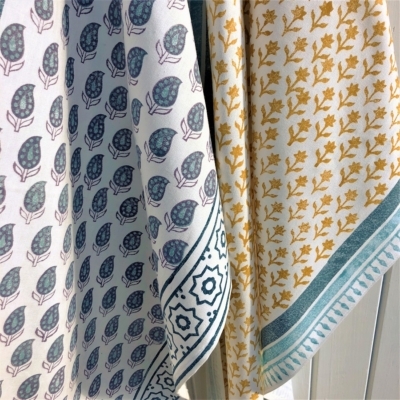 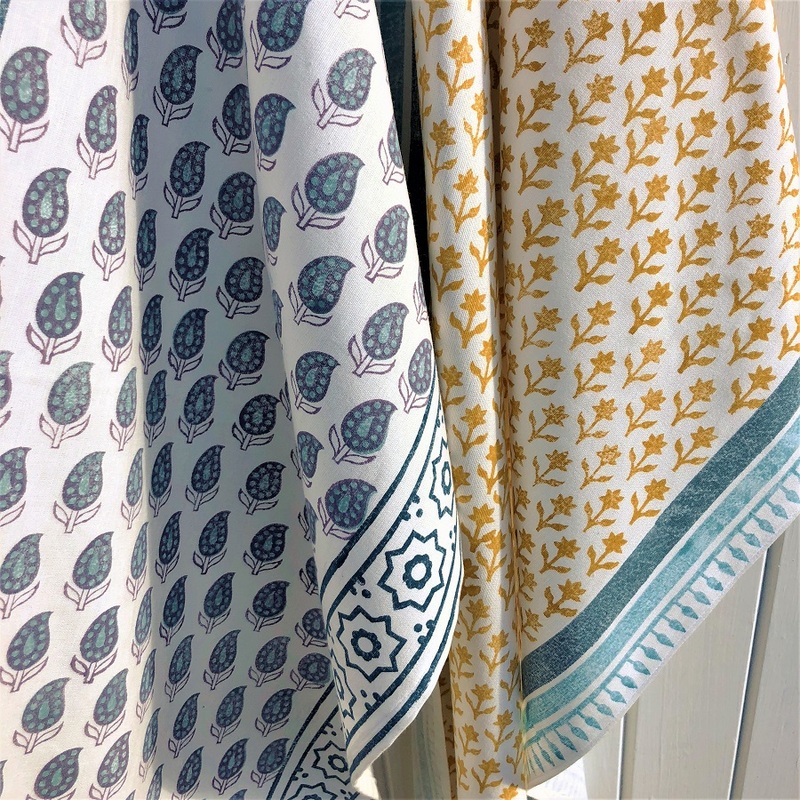 We will be running a series of workshops where you will be using the larger handle blocks to print large pieces of fabric and a collection of hand printed papers. 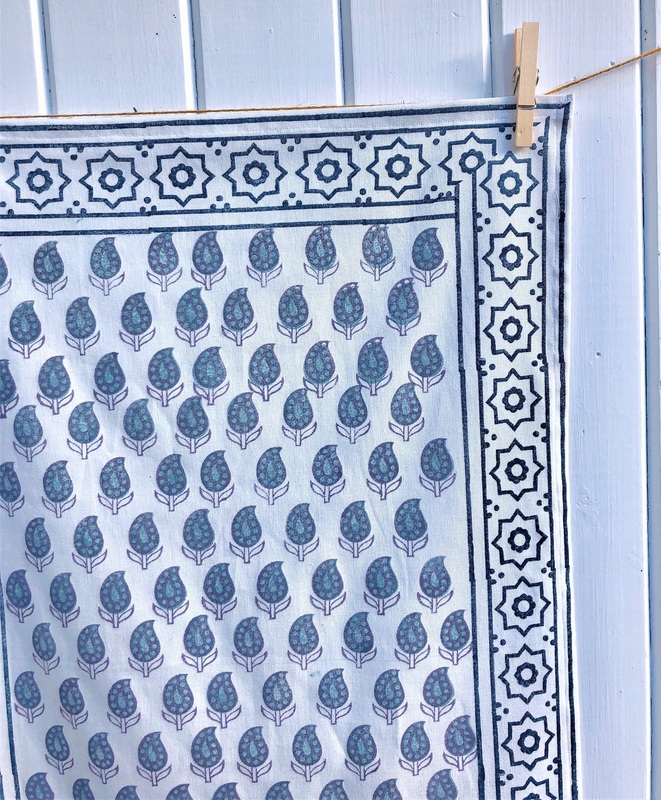 Take your Block Printing to the next level with this traditional and beautiful way of printing. 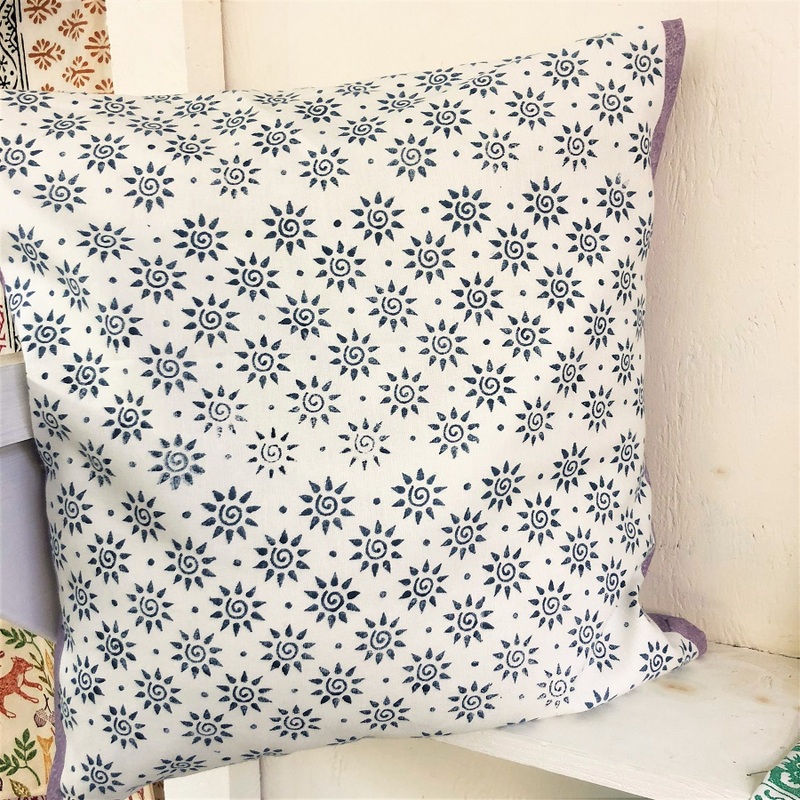 Recommended for those who have block printed before.